Simon Walker has been recognised nationally and internationally for his expertise in teaching and leadership. He is Professor of Educational Development and was awarded a National Teaching Fellowship in 2006. He is a Principal Fellow of the Higher Education Academy. Simon is a senior manager at the University of Greenwich and is an active member and regular contributor to university academic and student experience committees, University Council and Court. •	Establishing the annual Academic Practice and Technology (APT) conference in 2003. This is now a partnership with LSE. •	Establishing the framework of professional development for UoG and TNE staff. This includes the PG CERT in HE and GOLD (Fellowship Scheme). Being permanent chair of the GOLD Panel. •	Leading the staff consultation, design and co-authorship of the 2012-17 Learning Teaching and Assessment Strategy and implementation plan. This resulted in authoring many new policies including personal tutoring, student induction, TEL, assessment and feedback. •	Designing Greenwich Connect and implementing a governance framework for technology-enhanced learning (TEL) across the university. This included policy development for Social Media OEP and TEL. •	Successful university-wide implementation of assessment and feedback initiatives, resulting in increase in NSS A & F score (against the downward NSS trend). This included embedding (and enhancing) the largest university TESTA programme in the sector resulting in clear insights into university, faculty, Dept and programme level challenges (TESTA top 10). Enhancements included quantitative and qualitative analysis of feedback, assessment mapping tools (awarded Google/ALT prize in 2012) and Map My Assessment (shortlisted for this year’s Guardian 2018 Higher Education Award). •	Developing international consultancy (Egypt, Trinidad, Nigeria, Bangladesh). •	Principal investigator and director/deputy director of funded teaching and learning projects worth around £860,000. These include projects on digital literacy, learning gain, TEL development. 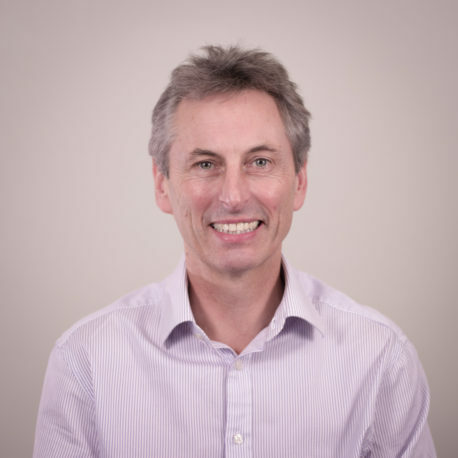 Simon’s research interests lie in Learning Design – he co-authored the Larnaca Declaration on Learning Design, which formed the basis of the book Learning Design: Conceptualizing a Framework for Teaching and Learning Online and co-founded the International Cross-Institutional Network for Learning Design (https://sites.google.com/site/learningdesignsig/home) . He established the annual Academic Practice and Technology (APT) international conference in 2003; SHIFT, the University’s annual Teaching and Learning Conference in 2008; Compass – Journal of Learning and Teaching in 2009; and the Journal of Educational Innovation, Partnership and Change in 2015. He set up and has co-led the Students as Change Agents UK Network. He is a regular keynote speaker in the UK and abroad. Simon is very experienced in the field of higher education educational development. His impact on the professional development of staff as well as the reputation for teaching and curriculum enhancement at the University of Greenwich is significant. His work is increasingly focused on supporting centres for excellence in universities overseas, supported by funding from the British Council and World Bank.